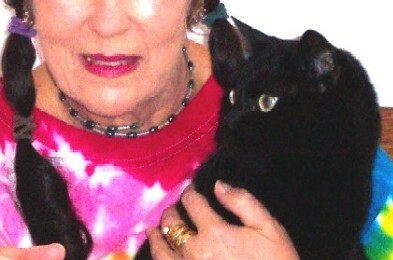 Sir Magick was a black cat who lived with our friend RubyNorma in Scottsdale. 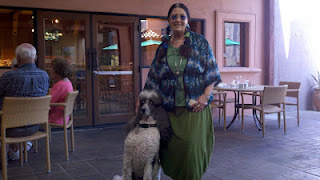 He is one of Ruby's soul-kitties, now in Rainbow. He never got to meet Garrett, but Ruby says "Can you believe that RubyGlow and Sir Magickal One still keep in touch with me? Thank YOU God for this precious gift!" 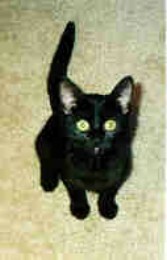 Sir Magick was born on Ruby's birthday, July 13th, in 1997 and passed on December 28th, 2007. He was rescued from terrible conditions from a kill shelter one day prior to being euthanized on Halloween. He became Ruby's first and most prolific therapy cat with the IQ of Mensa, and he gently trained all their babies with a stern paw.